In May I made a private visit to Croydon Royal Ark Mariner Lodge number 198 to see a good friend install another good friend into the Chair of Worshipful Commander. The afternoon started off with a Royal Ark Mariners meeting where the Worshipful Commander, W.Bro. Roy Miller, welcomed all the guests and wished them an enjoyable afternoon. After taking the minutes he invited W.Bro. Ian Keen, RAMGR, to take the Sceptre and install the Commander Elect, Bro. 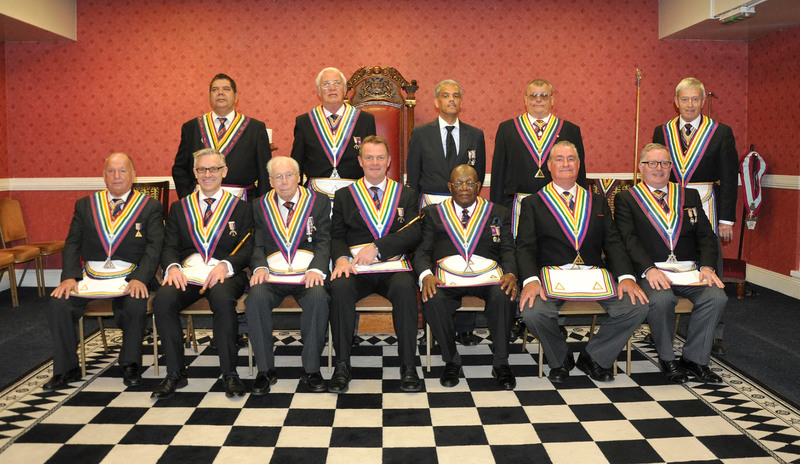 Nigel Feltham, into the Chair of the Lodge. I was very pleased to be asked to act as Director of Ceremonies for the Ceremony. At the end of the Ceremony, W.Bro. Ian invited W.Bro. Roy to invest W.Bro. Nigel with the apron and jewel of his office and install him in the Chair. A very nice touch as Roy and Nigel have been such good friends for many years. After the meeting was closed the Brethren of the ‘Upside Down’ Lodge and their guests sat down to a most enjoyable festive board at the Croydon Masonic Centre. 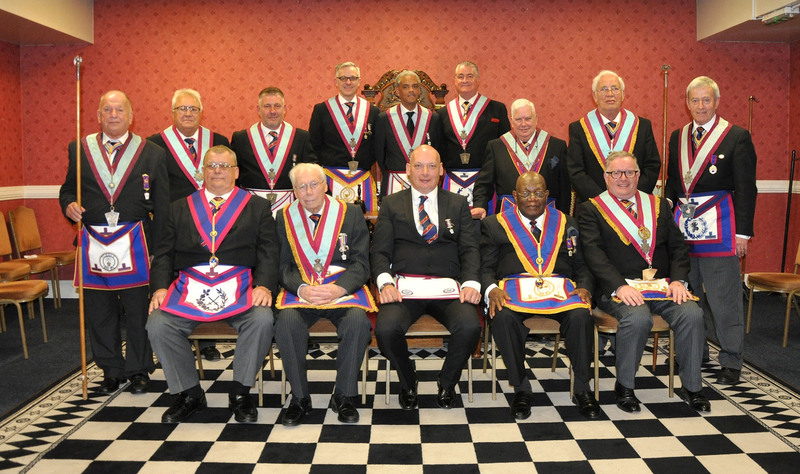 After the Festive Board a Lodge of Mark Master Masons was opened by the Acting Worshipful Master, W.Bro. Garth Blanchard, and a ballot was taken to admit Bro. Mark Knight, a Past Master of Broomfield Lodge No. 4411. This proved in his favour and Bro. 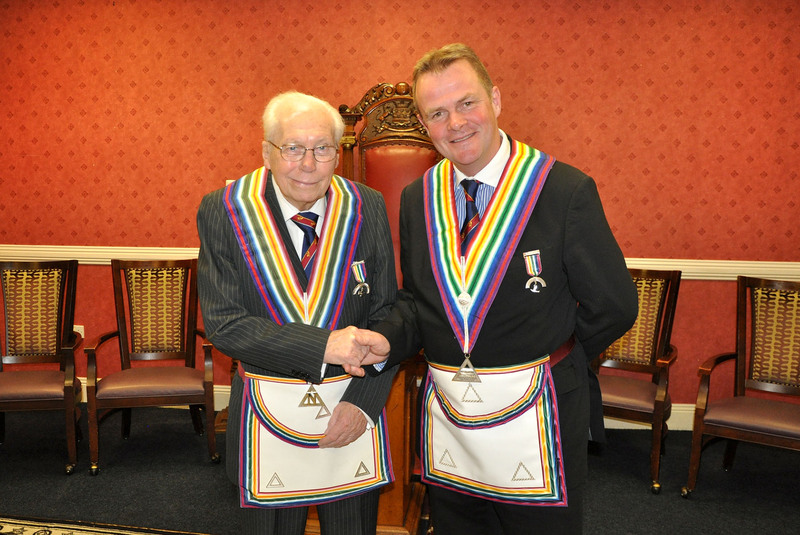 Mark was admitted and Advanced to the Honourable Degree of Mark Master Mason by W.Bro. Garth; ably assisted by W.Bro. Tim Ford who conducted the second half of the Ceremony, explained the signs and gave the Charge after Advancement. The Working Tools were presented by Bro. Bob Russell. I acted as Junior Deacon and Ian Keen as Senior Deacon for the Ceremony. I was then asked to present a Mark Grand Lodge Certificate to Bro. Dean Stewart to end a most enjoyable afternoon and evening at Croydon Lodge. 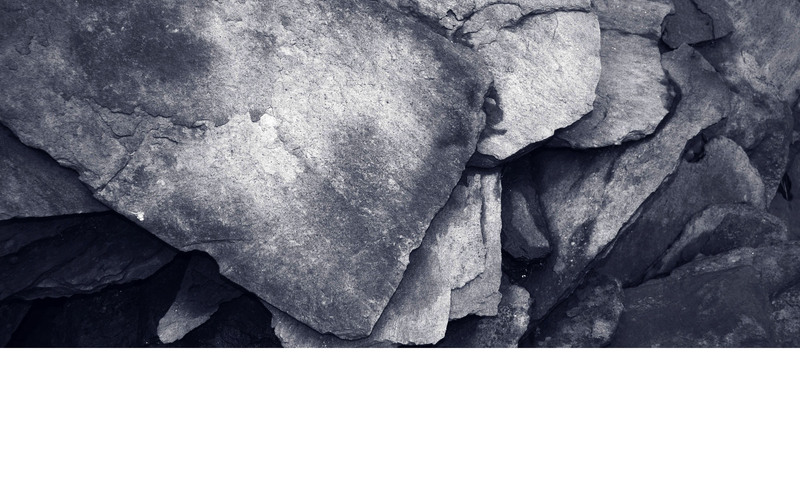 Croydon Lodge is a member of the Bevan Group meeting at Croydon and an open invitation is always there for other Brethren go along and enjoy their Mark Masonry with them.